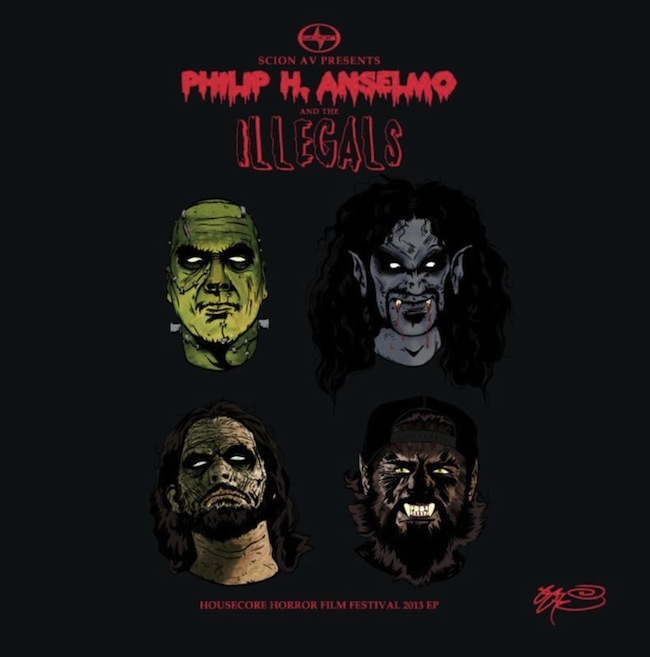 A two-song EP by Philip Anselmo & The Illegals will be released as a limited-edition 10-inch vinyl disc, initially available at Anselmo’s sold-out, first-ever Housecore Horror Film Festival that kicks off this Friday, October 25th, in Austin, TX. The EP, available in a selection of different colors, will be released on Anselmo’s own Housecore Records and distributed by Scion A/V.) If you’re not attending the Housecore Horror Film Festival this weekend, you can purchase the EP at thehousecorestore.com starting Monday, October 28th. 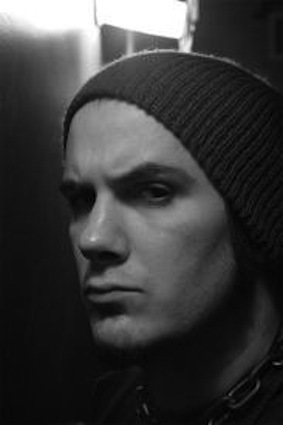 The EP’s two tracks, Ugly Mug and Pigs Kissing Pigs, both written by Anselmo, were recorded during the Walk Through Exits Only sessions at Anselmo’s New Orleans studio, Nodferatu’s Lair, and produced by Anselmo and Michael Thompson. Cool piece of trivia: the beginning of Ugly Mug is actually the end of the hidden track on WTEO. You can stream the track Ugly Mug below. ‹ 10/24: EPIC PARTY LAST NIGHT, ACE & PETER, KISS, IN BOSTON FRIDAY FOR AAF EVENT W/HAGAR!